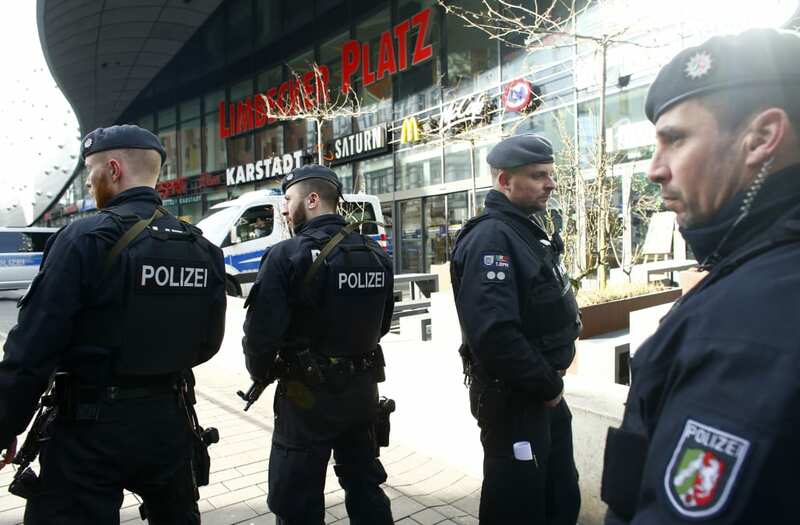 ESSEN, Germany, March 11 (Reuters) - German police sealed off and closed a shopping mall in the heart of the western city of Essen on Saturday after the security services warned of a possible terrorist attack. Germany is on high alert following deadly militant Islamist attacks in France and Belgium and after a failed asylum seeker from Tunisia drove a truck into a Berlin Christmas market in December, killing 12 people. 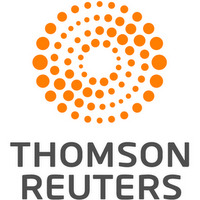 "Yesterday, we received very serious indications from security sources that a possible attack was planned here for today and would be carried out," a spokesman for Essen police told Reuters Television. "That is why we were forced to take these measures." Earlier, a police spokesman told a German broadcaster they believed the Limbecker Platz shopping center was under threat of a possible terrorist attack. Armed police and vans surrounded the shopping center, one of the biggest in Germany with more than 200 retail outlets, but roads nearby were open to traffic. In the afternoon, police said they had searched an apartment in the nearby town of Oberhausen and the owner was being questioned. Police later said they had detained another man in an internet cafe in the same town for questioning. The police gave no further details apart from saying the investigations in Oberhausen were linked to the Essen operation.